CPP-LA has Obstacle Courses for every occasion. 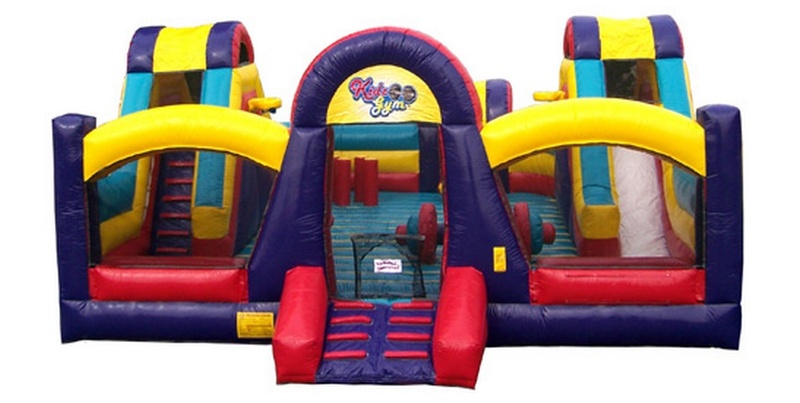 Obstacle Courses are great for Corporate Events, School Fund Raisers & Company Picnics. We offer many available styles to choose from. Our units are thoroughly cleaned & sanitized between each rental. 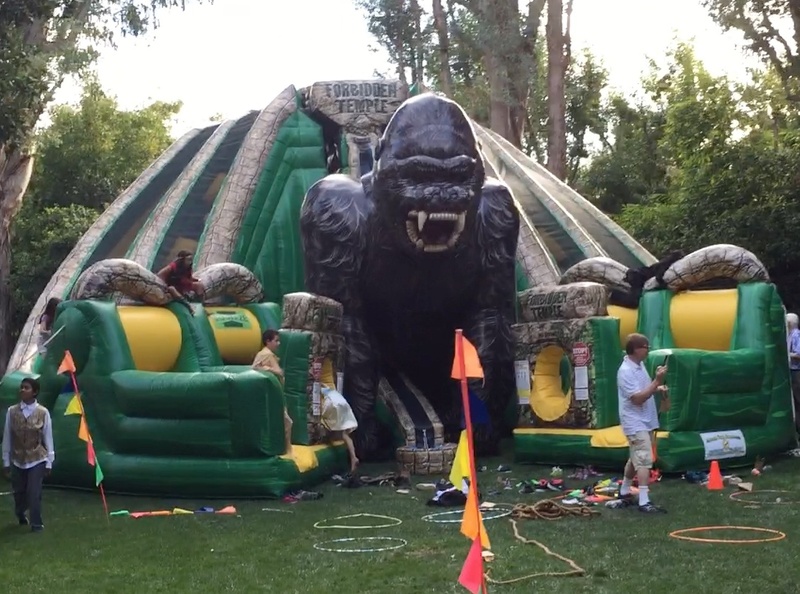 We also practice the utmost safety in delivering & setting up for every event. 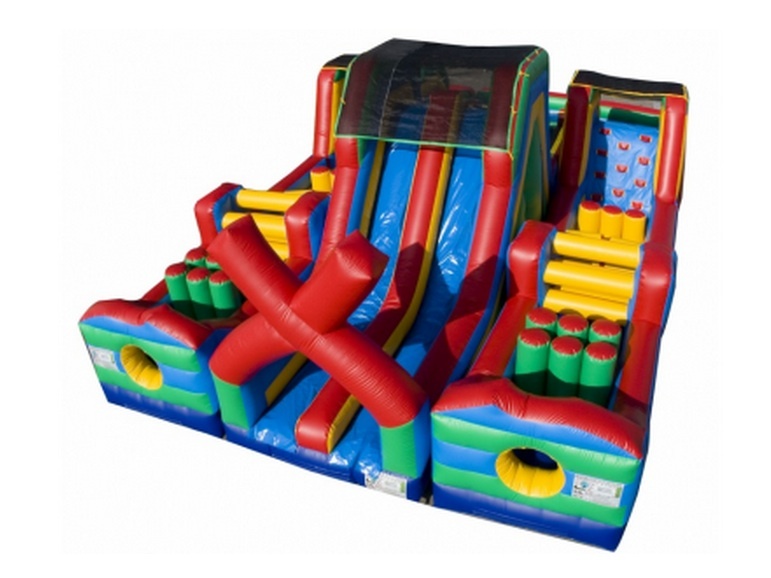 Our Obstacle Course inflatables provide loads of fun, as event goers run, climb, crawl, slide and wiggle their way through pop-ups. 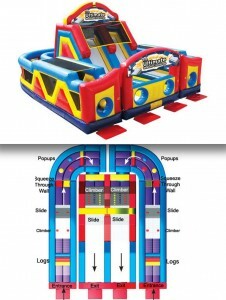 This activity is definitely fun for all ages, and great for Team Building Corporate Events. Please contact our booking line, and talk with a live-agent for details & pricing. We are fully insured for Los Angeles & all of L.A. County. Additional Insured certificates are available. To check out some of our “amazing” Yelp reviews, click the link below.